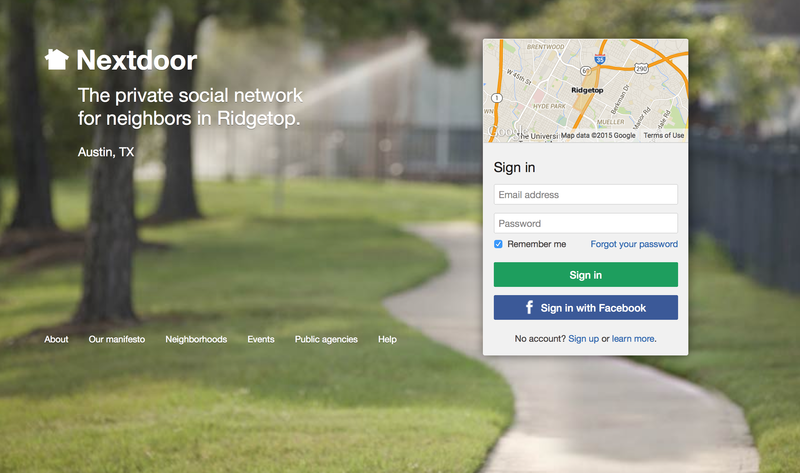 Ridgetop is a proud user of Nextdoor which is a social network for residents of Ridgetop. Here you can post and receive general updates for your neighbors in Ridgetop and nearby neighborhoods as well as classifieds, crime alerts, events, and more. You can also use this on a mobile smart phone and customize your notifications to your liking. In order to join you only need to go to the Contact Us page and mention in your comment your Ridgtop address and that you’d like to receive an invite to Nextdoor. Once you submit the request you’ll receive a postcard in the mail within 2-3 days with details on how to join.